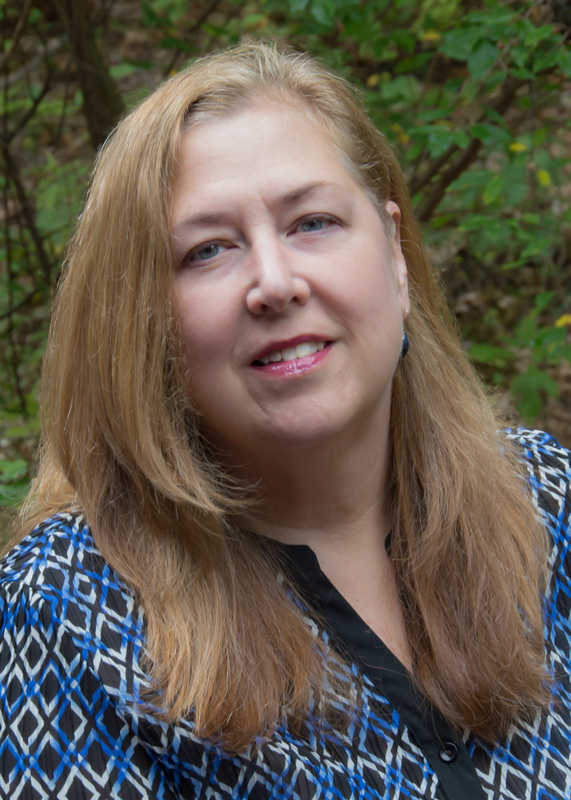 Belinda M Gordon was born and raised in Pennsylvania and currently lives in the Pocono Mountains area with her wonderfully supportive husband, her thoughtful easy-going son, and two delightful dogs. Tressa was content with the new life she had carved for herself… until her fate came looking for her. 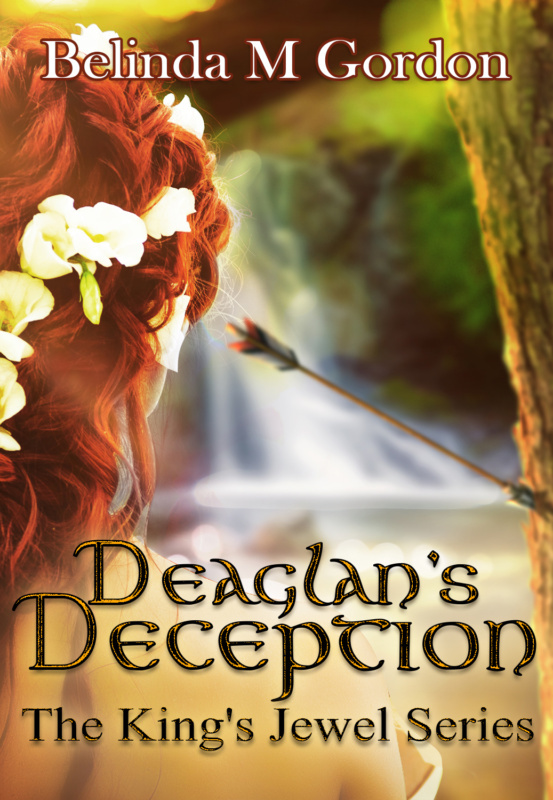 Unearthed family secrets will test Tressa and Xander’s love as they continue their quest to find the lost treasures of the Sidhe of the Tuatha de Danann. 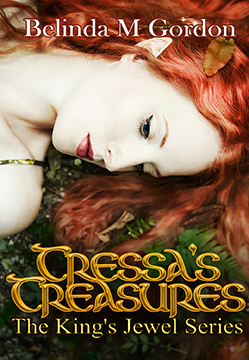 Tressa wants nothing more than a quiet wedding with just her loved ones around her. 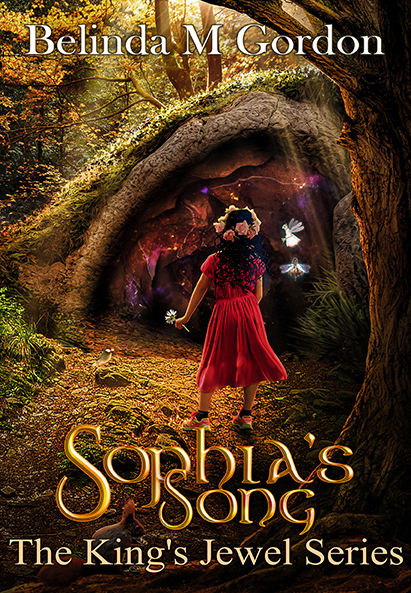 That hope is lost when large numbers of the fae come into the Human World to witness the King's Jewel marry, bringing murder, sickness, and the rise of evil with them.